Winters are here! Ironically, I ain’t feeling an inch of it sitting here in Mumbai. Its perhaps the first time in 3 decades of my existence that I am sitting on December 7, 2014 with fan on and no sweaters! In Delhi, I have always cribbed about winters, preferring to snuggle in my velvet rajai than to wake up on a chilly morning; the torture of taking that morning shower; it was the favourite season of maids when they would cash on their worth. So, now, away from the winters why am I missing the love hate relationship? Come winters and wedding invitations start pouring in. If it’s a family wedding, it makes for a double treat. Cousins gossiping overnight on the terrace while munching on mungphalis and gazzak, and pre wedding bashes in huge lawns with bonfires! 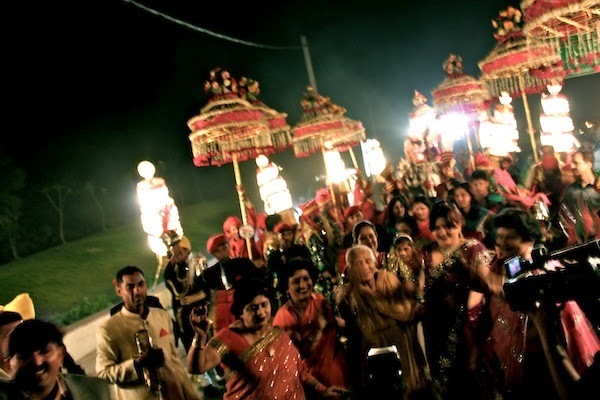 We Dilliwallas like our weddings big, fat and truly dhinchaak! While summers make it tough to carry heavy makeup and costume, winters make it all easy. The style divas love to flaunt their deep cut and backless blouses despite the chill. And for those, who still feel the chill, a peg of Black Dog and dancing non stop does the trick. 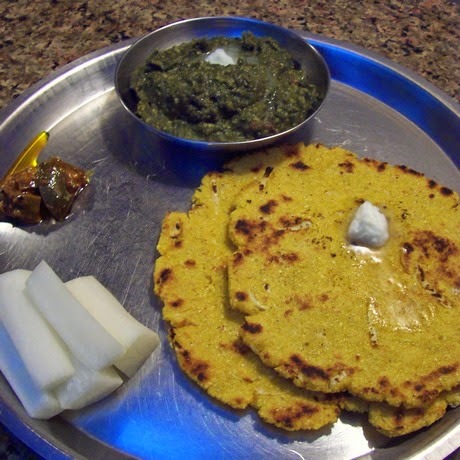 Sunday mornings become party time, with moms preparing yummy delicacies (sarson ka saag, make ki roti, bajre ki khichdi, tikkas etc.) and the whole family enjoying the fare on sunny mornings at the terrace. Food lovers also go gaga over the winter brunches offered by the city hotels. I particularly miss the winter brunch at the American Diner at India habitat Centre, Delhi. No matter how much we run away from the suraj chachu in summers, winters do the patch up act. Even the annoying dhoop becomes “Makhmali”. 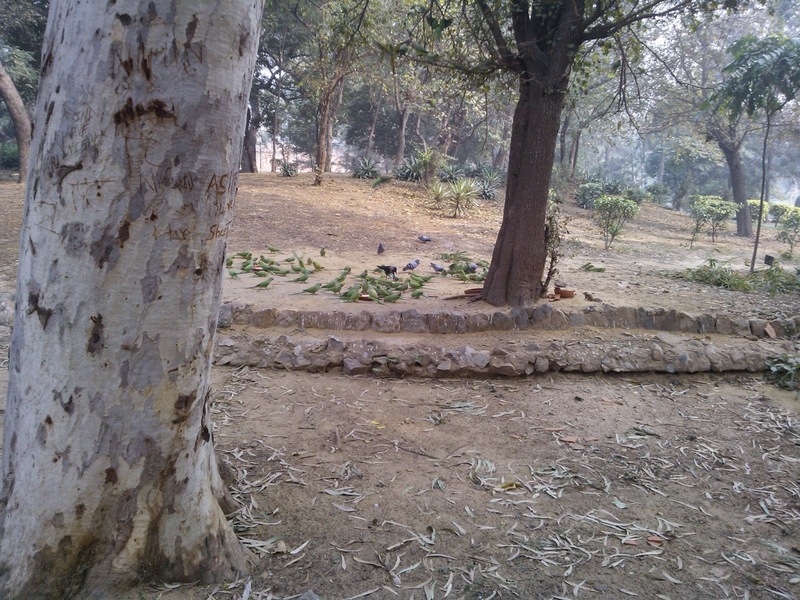 Being away from Delhi, I can vouch there is no experience better than spending a winter morning in Lodi Garden, the Central park of Dilli. Kids flock to the garden to enjoy their favourite spot, while lovebirds leave no opportunity of getting cosy; on a lucky day you might even spot a painter sitting on the grass depicting the nature on canvas. Amateur photographers satiate their lenses with views of various migratory birds, even local. Have often seen squirrels being bribed with peanuts to strike a pose! How can we forget food here? 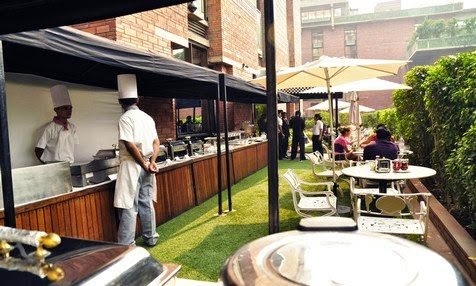 Every Sunday, you can spot umpteen brunch gatherings in the garden. Weddings and winter sales give Dilliwalas enough reasons to stuff their shopping carts. With fests like the CP shopping festivals and the big spacious malls organizing exclusive events, shopping becomes a joyful experience. 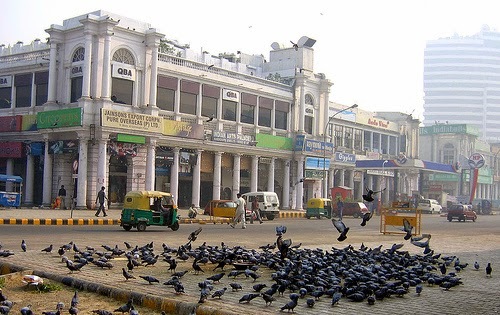 And when the newspapers announce the end of season sale, Dilliwallas flock to their favourite stores to steal bargain on their long desired winter overcoats. 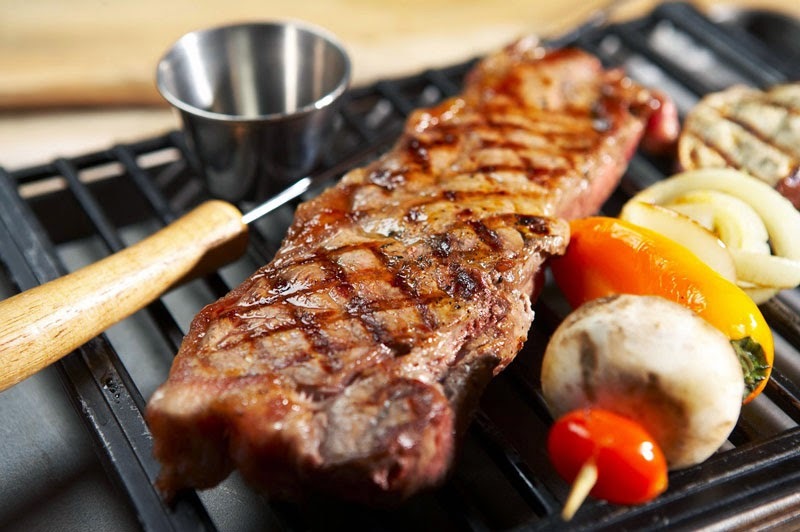 Fun, food and friends sums up the idea of a perfect evening for any Dilliwalla. Winters give just the perfect excuse, and Dilliwallas love to flaunt their barbeque skills on evenings with ghazals and old pals! It is said we realize the value of something only when we are away from it. While I have been told winters will show us a small trailer here in Mumbai, I am yearning to rush to my Dilli to savour the magic of Dilli Ki Sardi! Why have the culprits been let away? These were the thoughts that immediately struck my mind as I walked out of the theatre after watching the special preview of the movie Bhopal - A prayer for the rain. The incident is very special to me, since it occurred the same year I was born. My dad tells me the next morning, the whole nation woke up to grief and mourning. The number of casualties was rising every hour. Seeing the images of those who suffered, many weren't able to take a single morsel down their throat. My heart bleeds when I think about the plight of the people who suffered that unfortunate night. We Indians respect and worship our jobs as 'anndaata'. So did those people, not knowing that their very own anndaata would not only take their life, but also haunt the generations to come with their sins. The unfateful night of December 2-3, 1984, when many people embraced sleep to wake up to a new day, one act of negligence made it the last night of their life. Many might have weaved hopes of new beginnings on a new day, when they would go to their work and earn a better livelihood. But the leak of poisonous gas from the Union Carbide MIC plant poisoned their dreams to death. Media and the film industry have touched upon this topic many a times. Several documentaries have been made highlighting the legal and political aspects. But, what about the emotional trauma faced by the people who lived that torture that very night? Last Sunday, me along with team of bloggers were invited by Indiblogger and Rising Star entertainment for a special preview screening of the movie. Having seen umpteen number of documentaries on this subject, I was not hoping for any new aspect that would enlighten me. However, by the end of the movie, I was sobbing my hearts out for the unfortunate ones who suffered at the hands of Union carbide. The film portrays the event from the eyes of the very people who lived it. Dilip (Rajpal Yadav), a poor rickshaw puller is the protagonist. Like many others around him, he too struggles with poverty, hunger and family responsibilities. The only hope of a better life and escape from hunger is Union Carbide, a multinational company that had set up its MIC pestcide plant in the vicinity. Dilip and others aspire to work with Union Carbide, as they see others wearing their uniforms and earning for their family's happiness. Everyday, many men waited outside the Union Carbide office in the hope of becoming a Carbider one day. What they didnt know was that behind the glitz and glamour of being a Carbider, there was 40 tonnes of poison waiting to annihilate everything around. While the dirty game of capitalists and selfish political interests continued, innocent people suffered to the hands of negligence. Rajpal Yadav as Dilip, does complete justice to the role. Tanishtha Chatterjee plays the supporting wife who can do anything to support her husband. While i had gone with no expectations, by the end of the movie, I had tears of empathy and I felt like one of the victims. We all know what happened that night, but the movie is a must watch to know how people actually felt that night. Bhopal - A Prayer For Rain releases on December 5th.